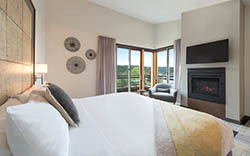 Please contact our team at 360.378.8455 or info@fridayharborhouse.com. 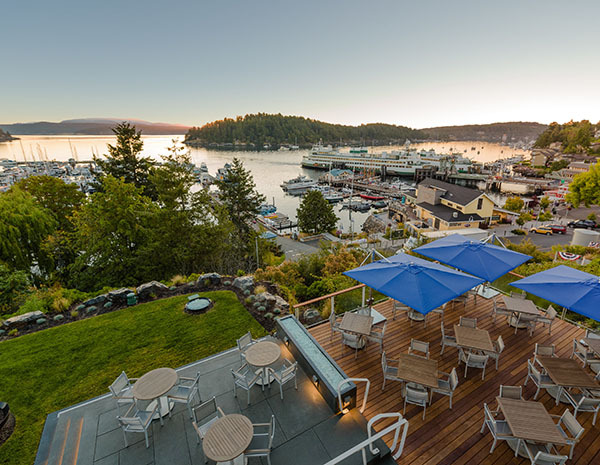 Join our mailing list, we’ll send you specials periodically and inform you on what’s new and exciting at Friday Harbor House. 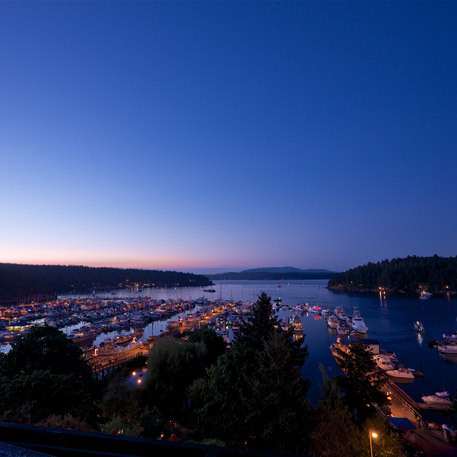 Friday Harbor House is proud to offer support for 501(c)3 nonprofit organizations through a limited number of direct donations. 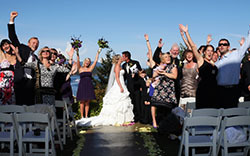 Please do not call or email Friday Harbor House or Columbia Hospitality. Instead, click here for information and to apply. 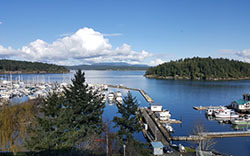 Thank you for your interest in Friday Harbor House. 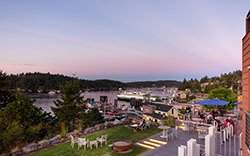 Friday Harbor House Gift Certificates are another great auction item! 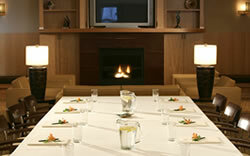 To learn more or purchase your gift certificate, contact our team at 360.378.8455 or info@fridayharborhouse.com. 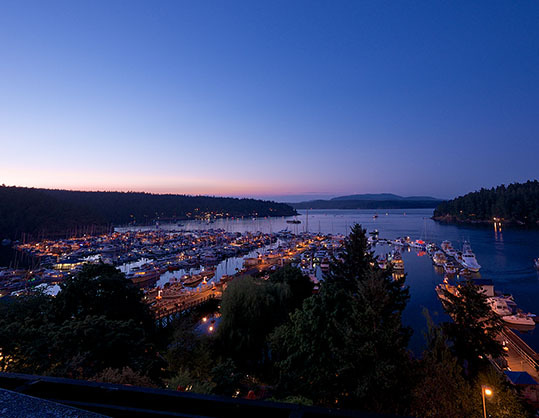 The WSF Save A Spot reservation system makes it easy to book vehicle reservations to and from the San Juan Islands. 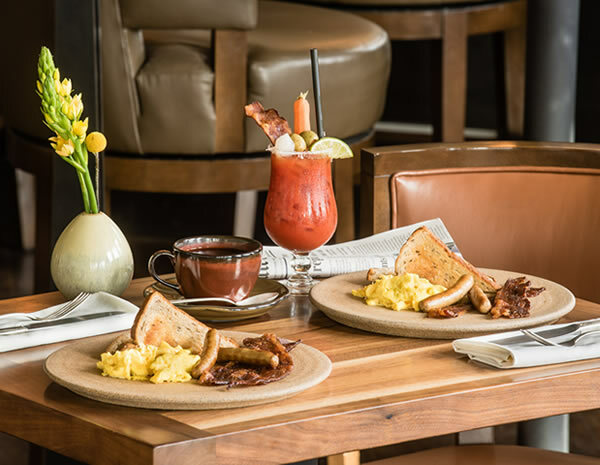 Reservations are not required but highly recommended especially during the busy summer months. Reservations are available two months before the official start of the season. Sign up for a Save A Spot account to track your reservation and receive updates on when reservations become available for the season. 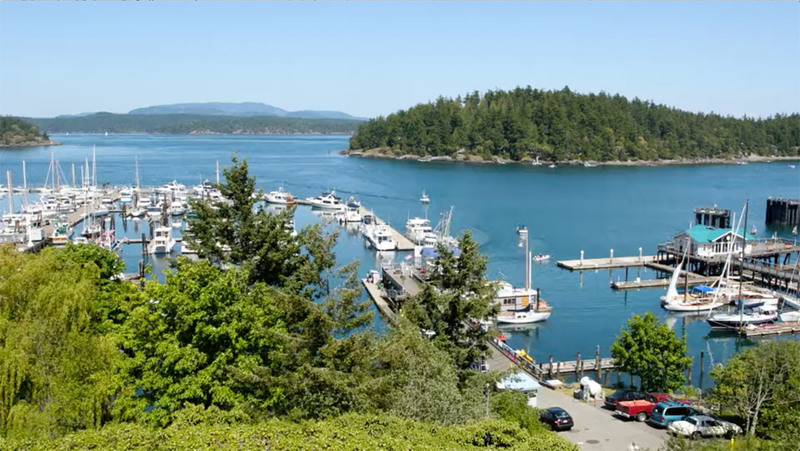 Passenger-only ferry service with seasonal daily departures to the San Juan Islands. A regularly scheduled shuttle bus service from Sea-Tac Airport to the Anacortes Ferry terminal! Call or visit the Website to make a reservation. Flights from Seattle's Boeing Field, South Lake Union, and Kenmore. Flights from Anacortes, Bellingham, and Seattle. Scheduled flights from South Lake Washington in Renton. Charter flights anywhere in the Pacific Northwest. Mooring available for personal or chartered boats. The fastest water transportation in the San Juan Islands. 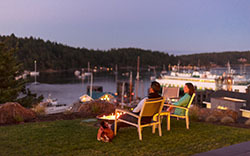 Private charters and water taxi throughout the San Juan Archipelago.